How clear is your vision? Vision Source Greenspoint is the leading provider of optometry services and vision care products in the Houston community, and we want to help you achieve and maintain a clear vision for years to come. Let a Houston, TX, optometrist help you preserve your sight. 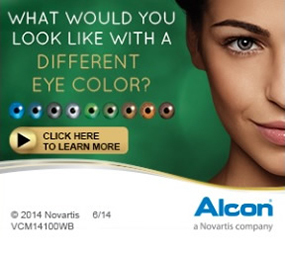 Vision Source offers eye care products that are trusted by people throughout the country. 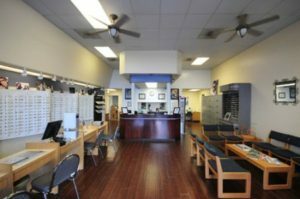 We offer a great inventory of eye wear, contact lenses, implantable lenses, and treatment for conditions like cataracts. We believe that your vision should be protected and maintained, and we’ll do everything we can to help you see clearly. Our business hours are Monday – Friday: 9am – 6pm. Saturday: 9am – 2 pm. As a Houston, TX, optometrist, our top concern is your satisfaction. We want you to count on the professionals at Vision Source to help you see better, so contact us today.